This was the first time I've met Ashley & Andrew face to face. They live in Scotland so we've only had the pleasure of a FaceTime so far... 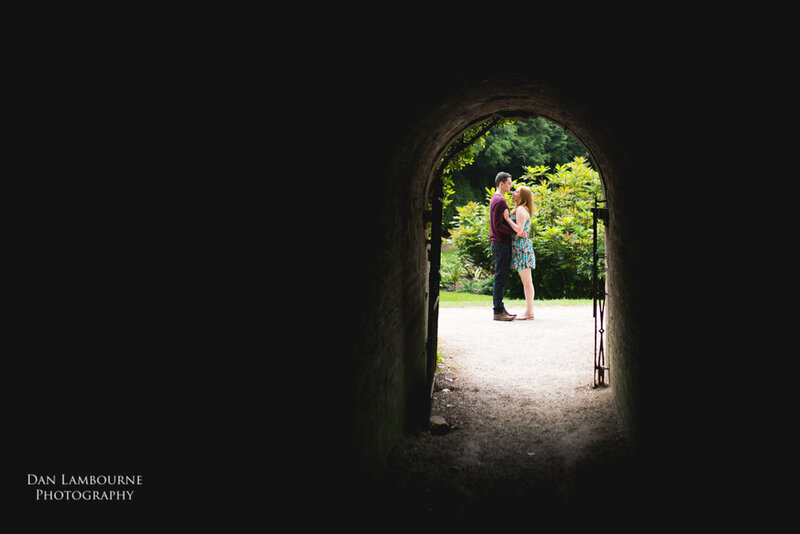 They're staying with family as they come down to arrange some key bits for their wedding at Hodsock Priory in August. 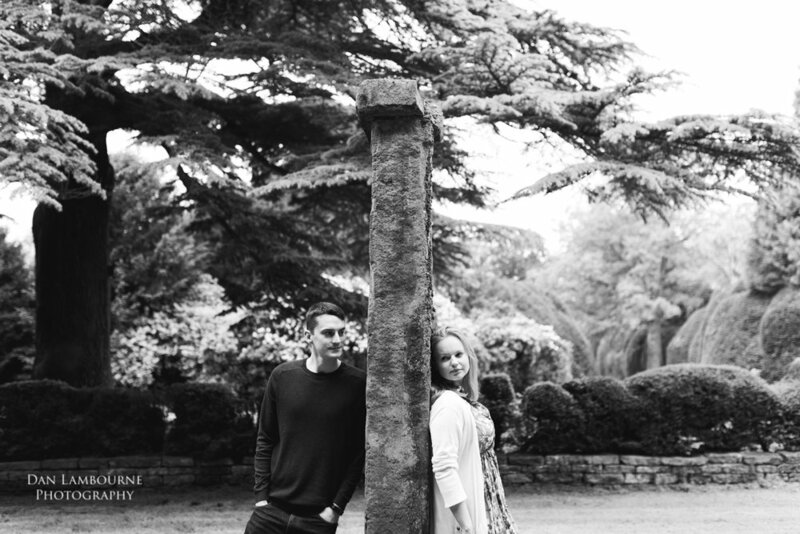 Newstead Abbey is a great place for an engagement shoot, the grounds are immaculate. 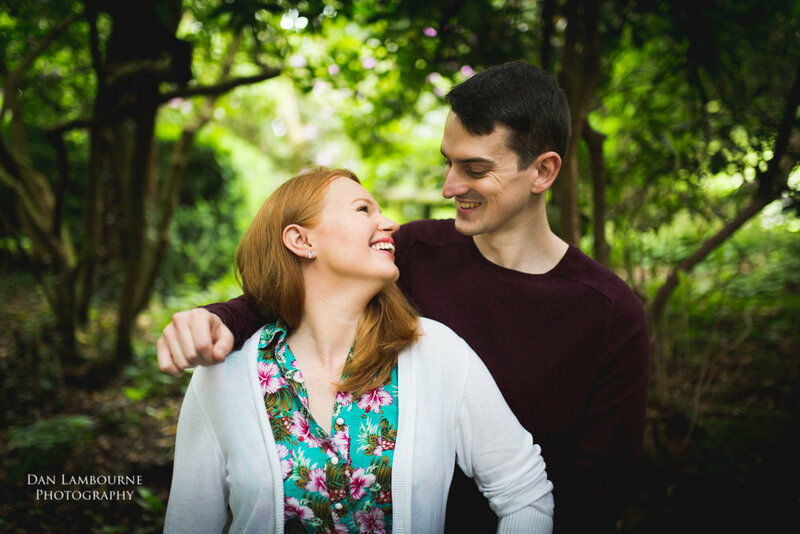 Enjoy these favourites from the shoot, comments welcome!